Christine Moorman is the T. Austin Finch, Sr. Professor of Business Administration at The Fuqua School of Business, Duke University where she is a member of the marketing area. Professor Moorman’s expertise lies in examining the nature and effects of learning and knowledge utilization by consumers, managers, organizations, and financial markets. She has studied these effects in the context of innovation, marketing alliances and networks, and public policy. Professor Moorman’s research has been published in a range of top journals, including the Journal of Consumer Research, Journal of Marketing, Journal of Marketing Research, Marketing Science, Academy of Management Review, Administrative Science Quarterly, and Harvard Business Review. Professor Moorman is the Editor-in-Chief of the Journal of Marketing and previously an Associate Editor for the Journal of Marketing Research and the Journal of Marketing as well as an ERB member for Marketing Science and the Journal of Consumer Research. Her research has been supported by grants from the Marketing Science Institute, the Institute for the Study of Business Markets, and the National Science Foundation. Christine was named the AMA-Irwin-McGraw-Hill Distinguished Marketing Educator in 2018 and a Fellow of the American Marketing Association in 2017 and she won the 2012 Paul D. Converse Award, the 2008 Mahajan Award for Career Contributions to Marketing Strategy, and the 2008 Distinguished Marketing Educator for the Academy of Marketing Science. At Duke, Christine was awarded the 2006 Bank of America award, the highest honor a Fuqua faculty can receive from professor peers. 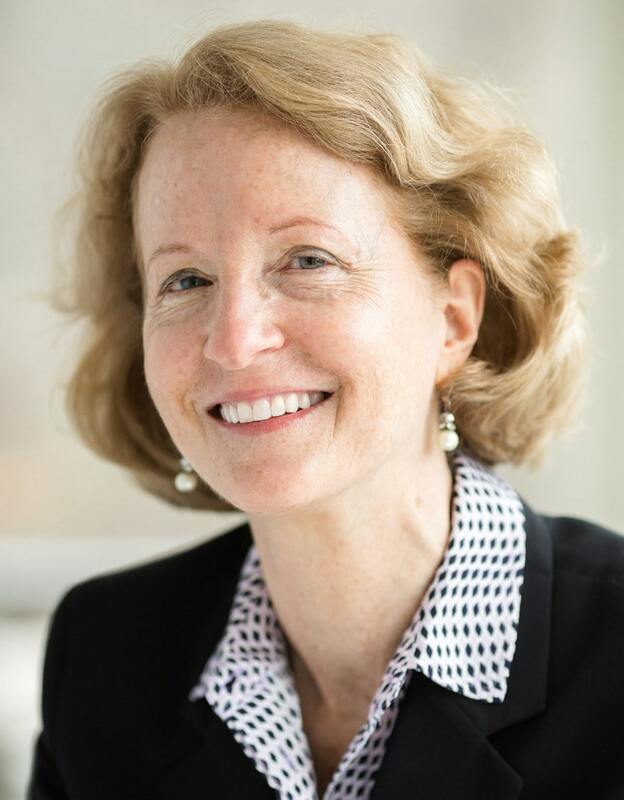 Professor Moorman is the founder and managing director of The CMO Survey where she collects and disseminates the opinions of top marketers in order to predict the future of markets, track marketing excellence, and improve the value of marketing in firms and in society. She blogs about survey findings at Forbes, Harvard Business Review, Marketing News, and The CMO Survey. Professor Moorman is author of the book, Strategy from the Outside In: Profiting from Customer Value with George S. Day (which was awarded the 2011 Berry Book prize for the best book in the field of marketing) and Strategic Market Management with David A. Aaker. Professor Moorman has served as an Academic Trustee for the Marketing Science Institute, as a member of the Board of Directors of the American Marketing Association, Chair of the Marketing Strategy Special Interest Group for the AMA, and as Director of Public Policy for the Association for Consumer Research. Professor Moorman has served as area chair, Chair of Dean’s Search Committee, and on the University’s Academic Priorities Committee at Duke. Professor Moorman’s teaching focuses on marketing strategy with an emphasis on building the organization and capabilities for customer focus. She has taught this class to undergraduate, MBA, and Executive MBA classes and has received numerous teaching awards, including the 2016 Best Elective Teaching Award from the Fuqua School of Business. She is passionate about connecting with customers and views this connection as the key to firm profitability and the free market system. A former Junior Achiever, Christine strives to inspire managers to innovate and manage their companies with the passion of entrepreneurs. She views managers as a source of great insight and direction for her research and teaching.